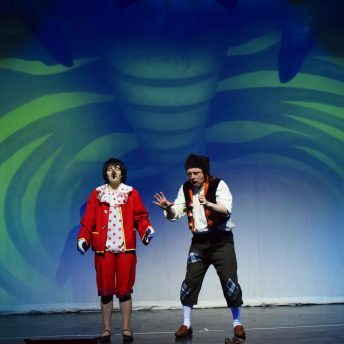 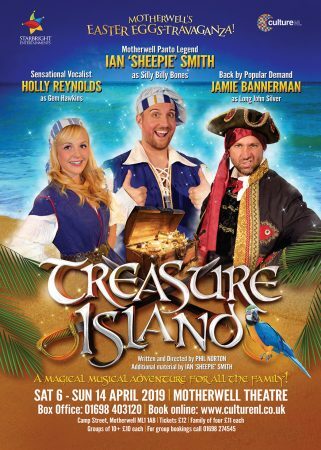 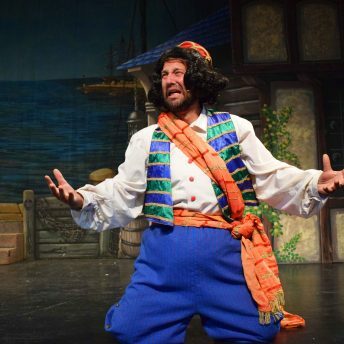 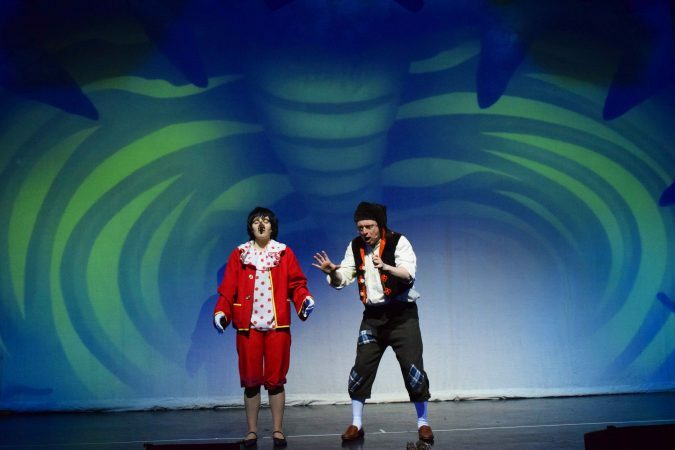 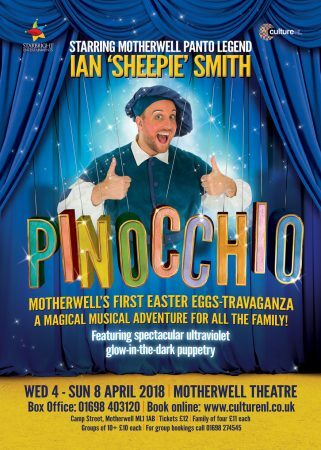 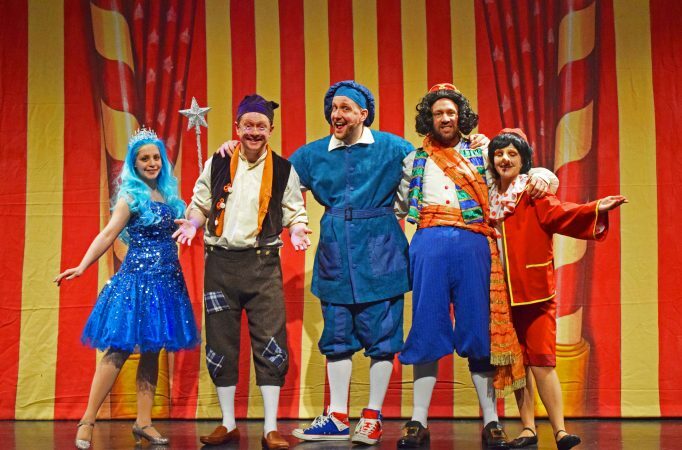 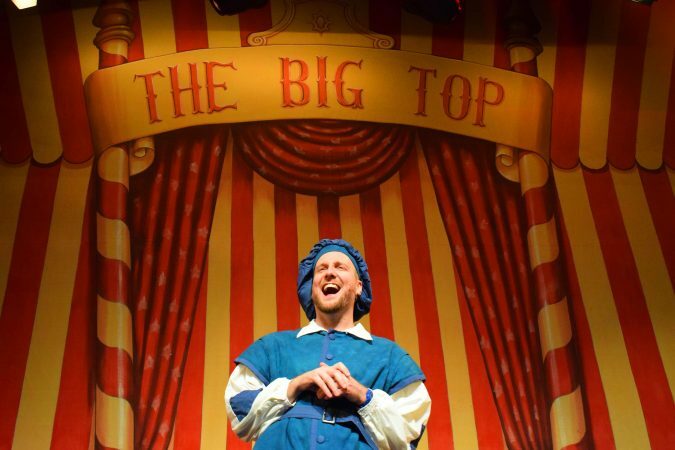 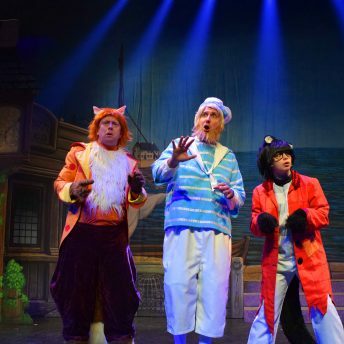 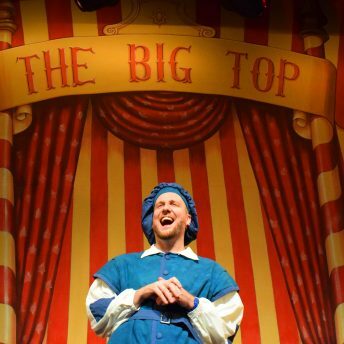 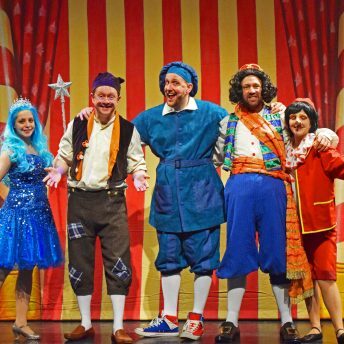 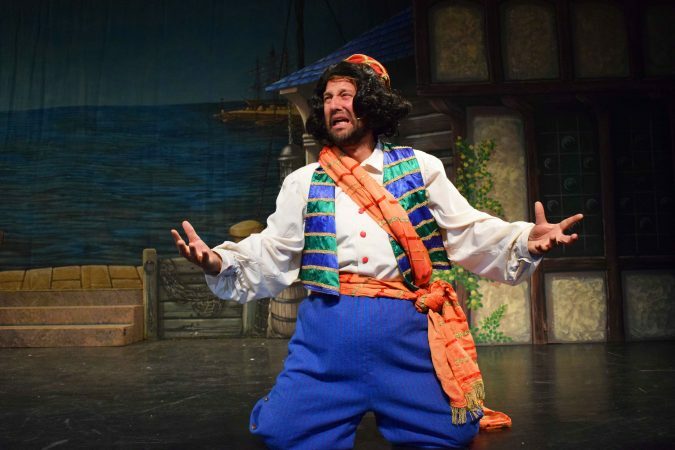 Motherwell’s Easter Eggs-travaganza is back with this brand new swashbuckling adventure starring Motherwell panto legend Ian ‘Sheepie’ Smith, sensational vocalist Holly Reynolds, Jamie Bannerman and Kilmarnock’s panto funny-man, Gary Morrison. 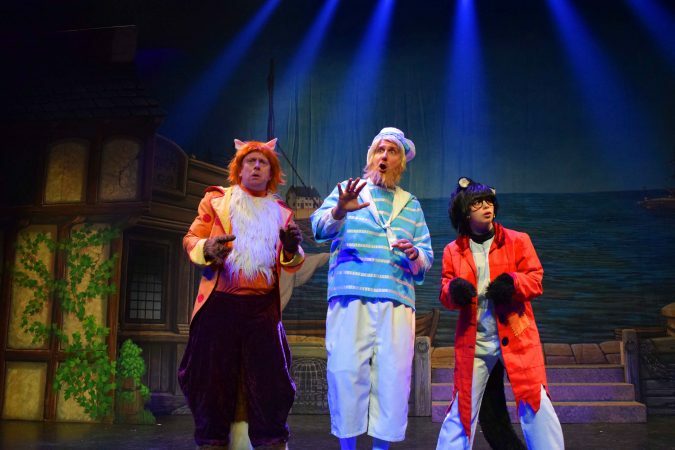 An interactive musical adventure featuring catchy songs, stunning scenery and costumes and spectacular ultra violet glow-in-the-dark puppetry. 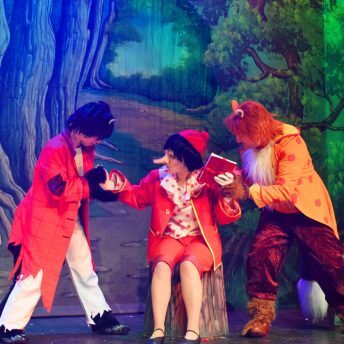 To become a real boy, Pinocchio must first prove he is brave, kind and true and so sets off on an epic journey. 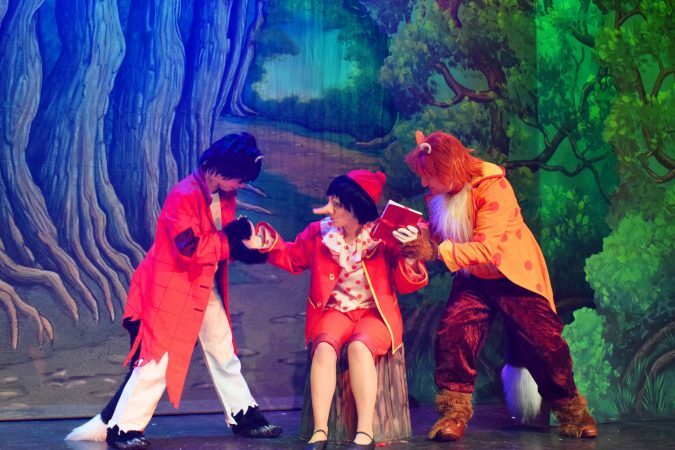 Will Pinocchio make the right choices and be good? 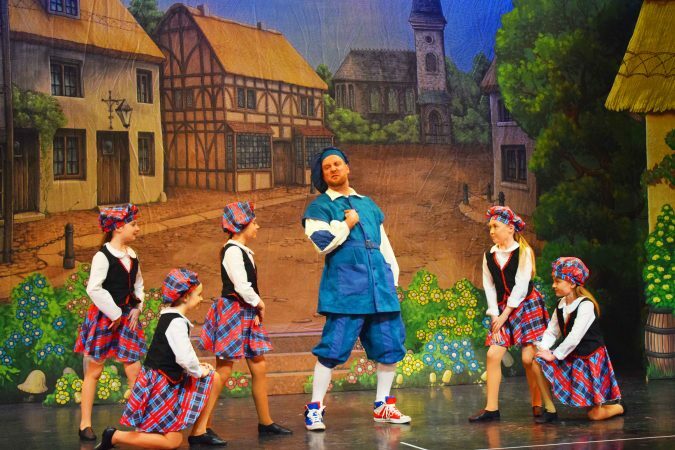 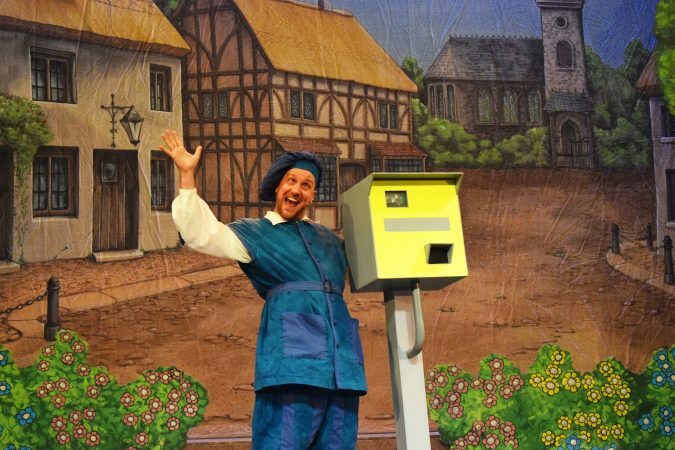 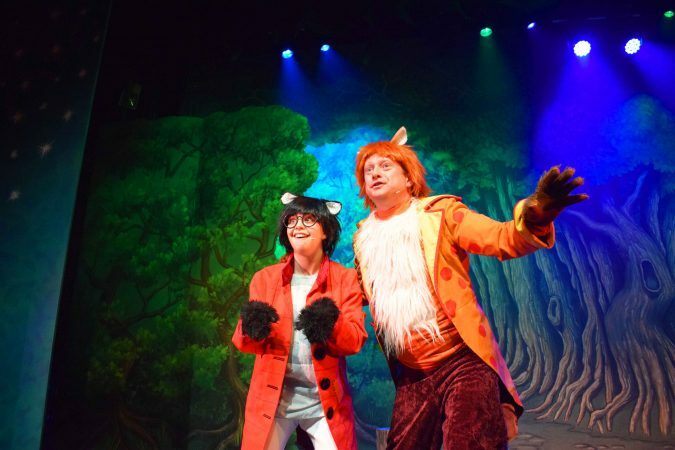 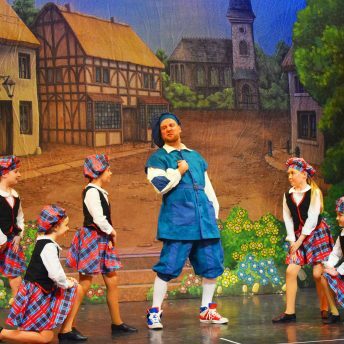 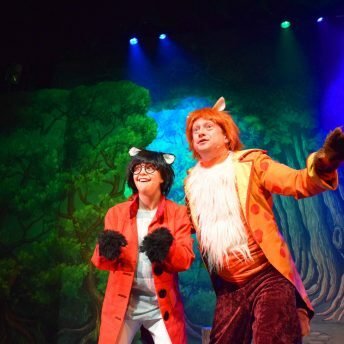 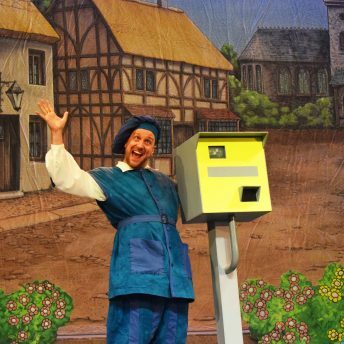 Or will he be tempted to do wrong by a mischievous Fox and Cat or the evil Puppet Master? 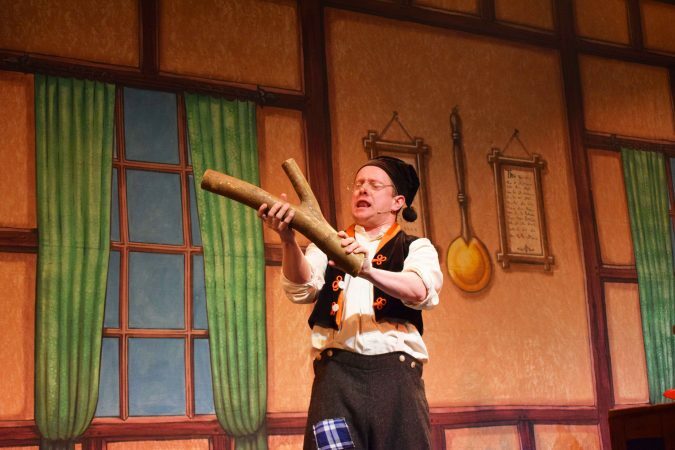 Inspired by the book by Carlo Collodi. 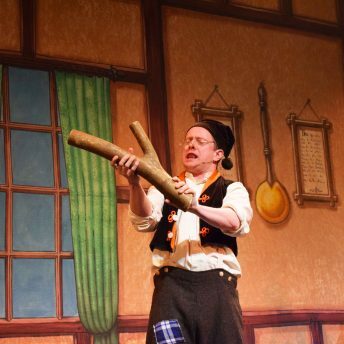 What is 24 divided by 2?